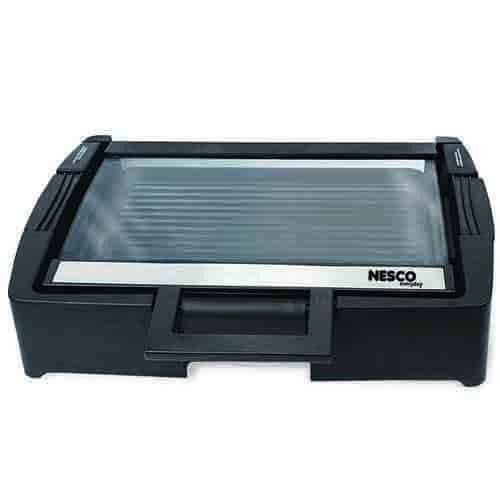 Nesco® Products make it easy to cook delicious meals anywhere you go. 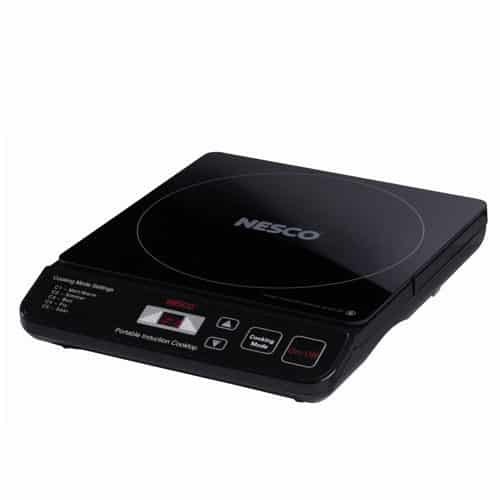 Our Nesco® Portable Induction Cooktop is user friendly and energy efficient, It is designed with a smooth ceramic glass top that wipes clean with ease. Five settings provide instant temperature adjustment making cooking fun and easy.Heat is generated in the pan not the element so less energy is wasted than with gas or electric stoves. 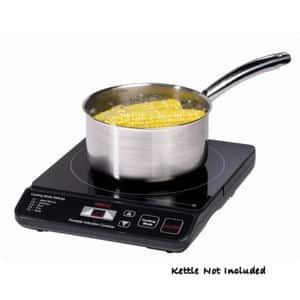 This is perfect for dorm rooms, offices, RV’s, and in your kitchen. The Nesco® Reversible Grill is an extremely versatile appliance for your kitchen. 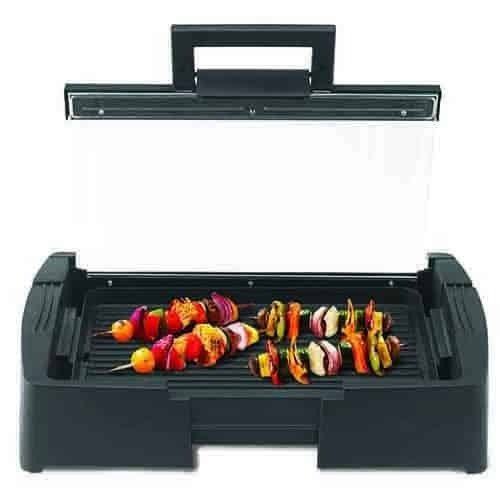 Make breakfast bacon, eggs or pancakes then make fish, burgers, or steaks for dinner, This reversible grill/griddle will be a welcome addition to your kitchen. Our Nonstick coated griddle and grill cleans up fast and easy. Grease channels into a drip pan allowing for health-conscious cooking. 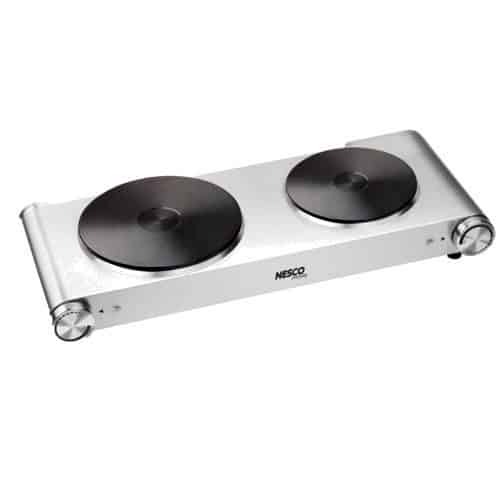 Our Nesco® Electric Burners are also ideal for camping, boating and college dorms.